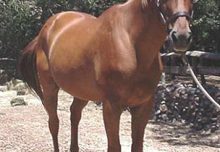 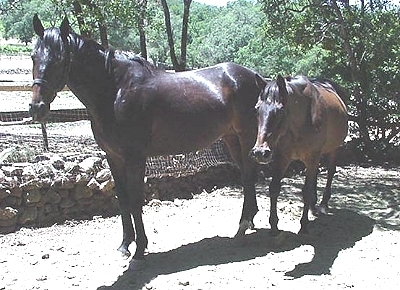 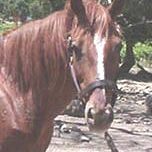 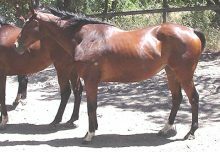 “Light” was owned and bred by Golden Eagle Farm, the leading breeder in California. 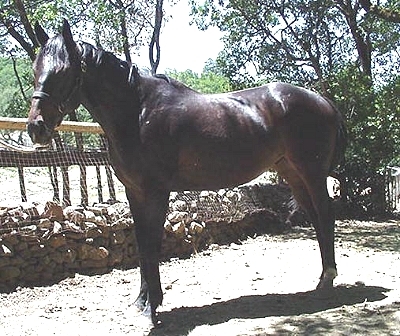 However, instead of the Mabees, owners of Golden Eagle Farm, taking him home to retire, he’s been with GEVA since he stopped racing due to mutliple chips in his knees. 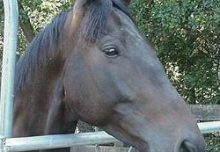 He appears sound, but there’s a lot of wear and tear in those knees.